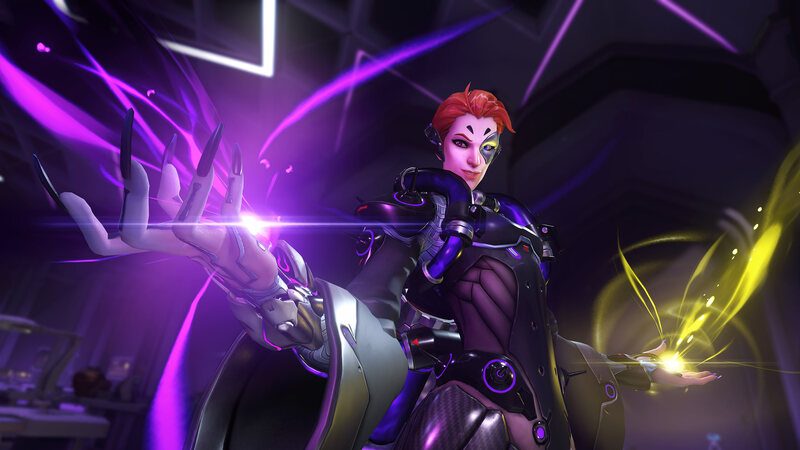 From the looks of it, Moira holds a key piece in the Overwatch lore. One that finally explains Reapers phase out ability. Of course, voice lines indicate that Reaper does blame Mercy for his current state. Theories state that Moira might’ve given him his abilities like Shadow Step but when Mercy brought Reyes back, it might have caused the process to go awry which turned him into Reaper. Ok, so that nails it. Now I’m hyped. For more Overwatch news, head on over to UnGeekPH! Previous articlePrizes Giveaway Galore at the OPPO F5’s Roadshow Caravan happening this weekend! 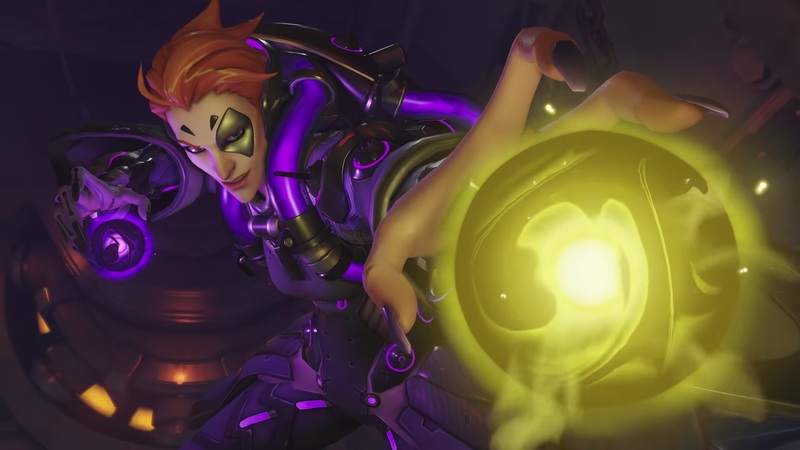 Next articleEpic Moira Cosplay wins over the Blizzcon 2017 crowd! The Asus Strix wireless headset is pure ear candy!